Businesses likely know that in the age of the customer, the experiences they offer are paramount. But what goes into a great customer experience? That question, simple but critical, is what The Journey to Wow sets out to answer. 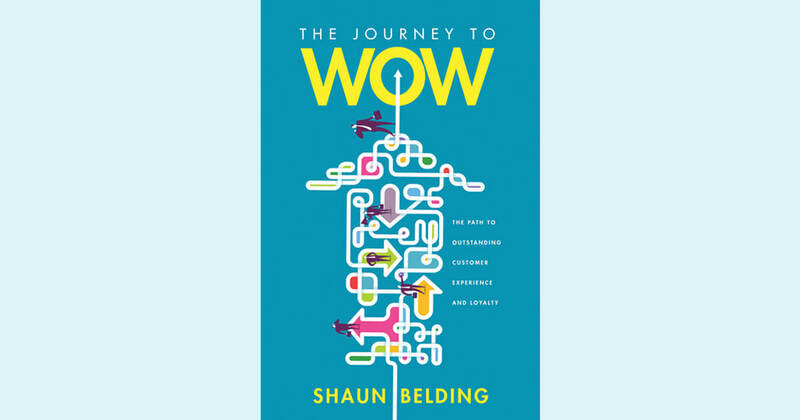 Associate Editor Sam Del Rowe spoke with Shaun Belding, CEO of the Belding Group of Companies and author of the book, to find out more. CRM magazine: So what are the hallmarks of good customer experience? Shaun Belding: Outstanding customer experience means ensuring every step in a customer’s journey is seamless, pain-free, and memorable. Processes are effortless, policies are customer-focused, practices make customers comfortable, and people consistently provide outstanding service. It is the sense that a company and the people in it genuinely care about you. It is a feeling that the company understands you and values you and the relationship. Which companies consistently deliver good customer experiences, and what are they doing right? Amazon is perhaps the greatest role model. Companies that have replicated Amazon’s model, like Wayfair, are seeing the payoff. Orangetheory Fitness is setting a new standard of customer experience, and USAA quietly but continually looks for ways to improve. There are many organizations in many industries that are getting it right. All of these companies have an unwavering strategic focus on customer experience. Their processes, policies, practices, and people are all aligned to this goal. Customer experience isn’t what they do; it’s what they are. Customers feel like these companies genuinely care about them and not just their wallets. What pitfalls do companies encounter along the way? The biggest pitfall is commitment. Everybody wants to have a reputation for outstanding customer experience, but few are willing to make the commitment. It takes effort at all levels to create a sustainable customer experience culture. It’s not easy, and it takes time. Part of this is the failure to [provide] employees with the tools or empowerment to deliver outstanding customer service. Customer service training is seen as an expendable line on an expense ledger. Empowerment is seen as a risk. How can a company struggling with customer experience begin to turn that around? This is the core of The Journey to Wow. It is absolutely achievable for any organization as long as it is willing to commit and understand that change won’t happen overnight. It is, in fact, a journey. Start with a customer experience audit. 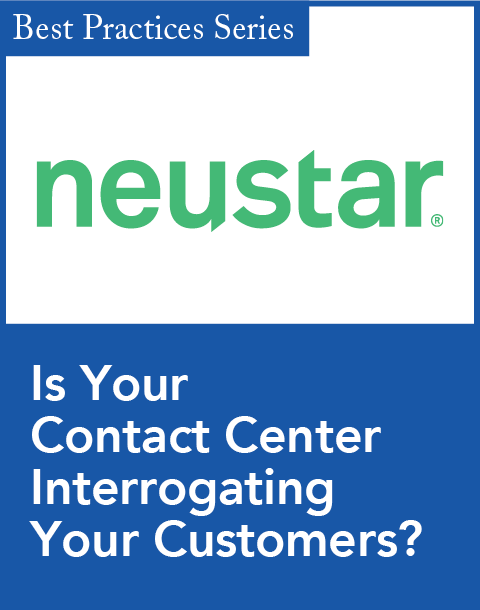 You can have an external customer experience consulting company do this or do it internally. You need to learn what it is like to be one of your customers. Through your customers’ eyes you need to look into every crevice of the company. Ask the tough “why” questions that your customers are probably already asking. You can’t begin to know what to improve until you have asked and answered these questions. Open communications channels with customers. Forget about Big Data. 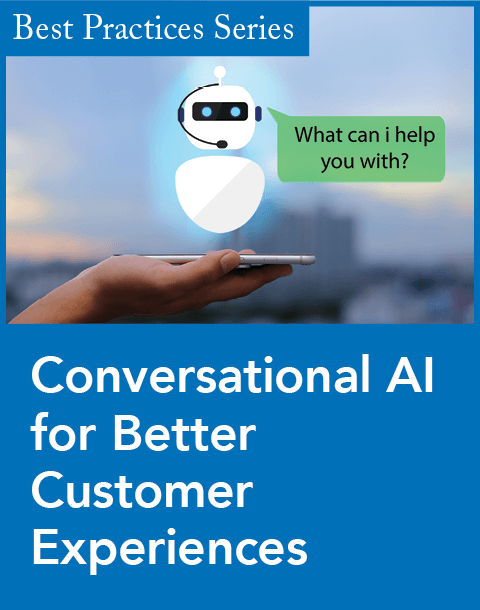 You need to talk with customers—a lot of them. If you’re brave enough, put your email addresses on the website. Allow customers to contact you directly—even if you are the CEO. If you’re getting too many emails, don’t stop reading them. It’s not the emails that are the problem. Sit down with customers, call them, have coffee with them. Hear their stories. You will learn far more than you will from surveys or spreadsheets. Make customer experience the No. 1 priority. Put someone at a very senior level in charge. Don’t accept mediocrity. Don’t accept compromise. Don’t accept anyone at any level being only partially committed. To be part of a company’s DNA, customer experience has to be championed at every level. Cascade the message throughout the company. Make sure everyone knows the aspirational goal. Seek input from front-line employees. Set non-negotiable customer service standards and make sure everyone understands and embraces them. Provide customer service training that supports the standards to everyone in the company. Make sure every employee understands what “non-negotiable” means. Celebrate and have fun. Delivering outstanding customer experience is hard work, but it is also very rewarding. Recognize your superstars. Celebrate great ideas and successful changes in the way you do business. Measure progress. 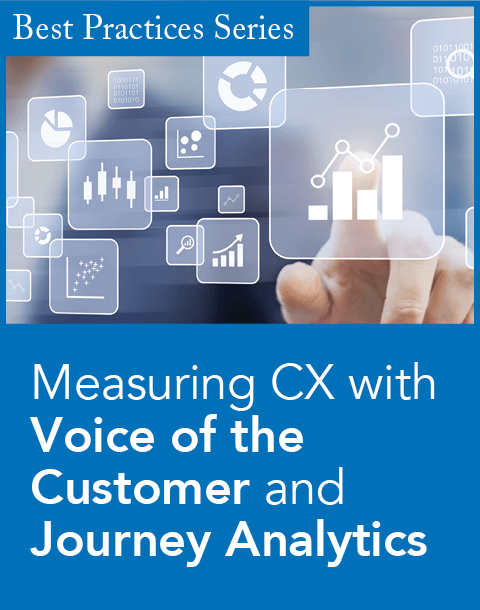 Measure quarterly how customer and employee attitudes toward your company are changing. Conduct focus groups. Talk with people.